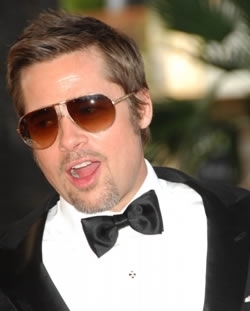 You probably thought Brad Pitt and Angelina Jolie didn’t do much in 2012 – taking care of the kids, walking around in their shared aviator sunglasses, make red carpet appearances. 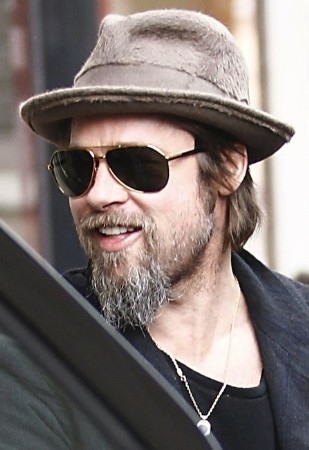 But that’s not all they did last year – Brad Pitt alone earned $35.5 million! That includes his whooping $7 million for the infamous Chanel ad, a line of limited edition furniture designs, as well as the sold out Miraval Rosé 2012 wine from the Brangelina French vines. The wine, by the way, was only available in France, and the 6,000 bottles were sold out between 9 a.m. and 2 p.m, at 150 euros. 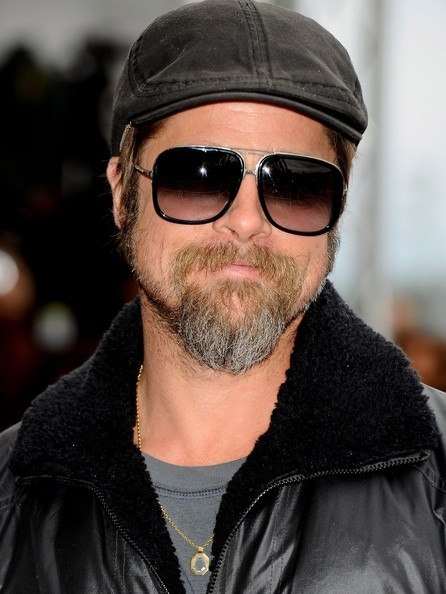 The couple spent a while in France, and Pitt was recently spotted at LAX Airport, returning in LA. 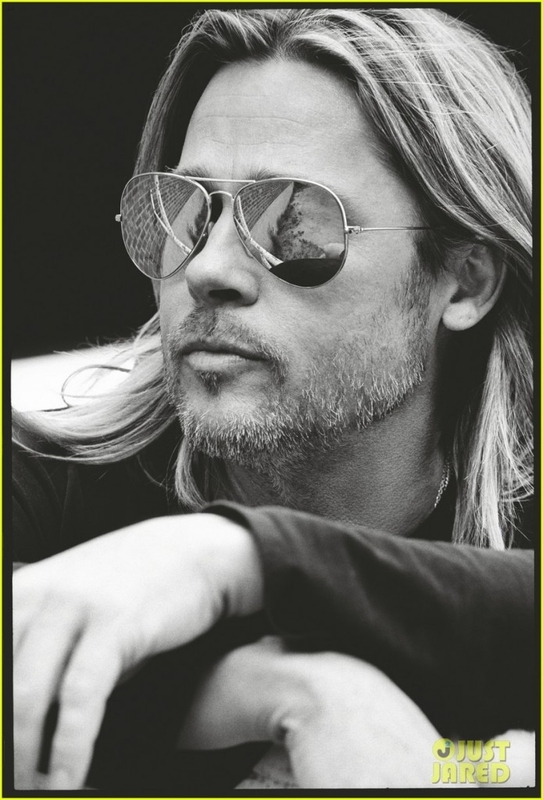 And if you’re wondering what the money-making machine is planning for 2013, that’s easy: his new movie, World War Z, shows him battling zombies; Twelve Years A Slave will have him back in the 1800 as a slave; while The Counselor takes Pitt back to the present day, playing a lawyer involved with drug trafficking. 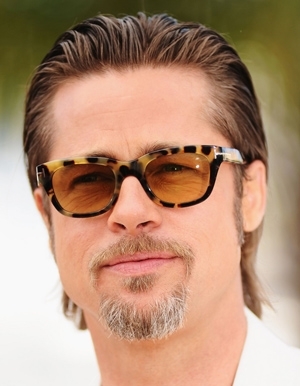 Get a similar style: Gucci 5501/C/S sunglasses, $121.